The Synyster Gates Custom-S is the official guitar of choice for the famed Avenged Sevenfold lead guitarist of the same name. This is a truly interesting instrument with stand out looks and all of the specs and features you could want for all-out metal and hard rock playing. Built in South Korea, this is a custom guitar that is made with considerable love, starting with not only the production line but the initial design as well. This is no “slap a name on for cash” affair; the Synyster Custom S is an instrument that its manufacturer and endorses player both truly believe in. The neck inlays of this guitar tie it directly to Avenged Sevenfold and Synyster Gates himself thanks to the “SYN” lettering and the band’s world renown logo. Otherwise, even guitarists that might not be particularly interested in A7X could conceivably find themselves interested in this model. It has striking looks to be sure, with a uniquely curved shape and intricately placed white pinstripes against a black body. The ebony fretboard and devil shaped headstock only serve to enhance the moodiness even further. For those of you with a taste for brighter colors, you can also opt into a variation where the white and black have been swapped. 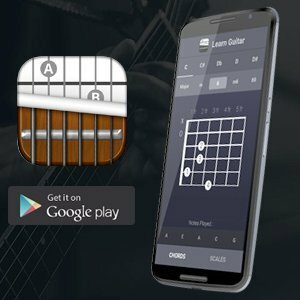 As much difference as having a cool looking guitar can make, the quality and usefulness of the instrument will still always rely on the features and specifications. Synyster Gate’s Custom S is especially well put together in this regard. The mahogany neck and body and ebony fretboard combination give the guitar just enough weight to resonate confidently. The generous cutaway also gives ample access to the upper frets, of which there are 24 in total. The neck itself is an incredibly thin C shape, offering the most speed possible if fast ripping leads are to your taste. The frets themselves are also extra jumbo, meaning you won’t have to worry about your fingers getting in the way of each other when attempting to play difficult patterns at high tempos. The guitar uses set neck construction rather than the common cost saving bolt-on design, allowing for a warmer and fuller tone overall. Thanks to the ample number of frets available, the scale of the guitar is also a full 25 and a half inches. A quality body is hard all the instrument has to offer, however. The hardware is also quite impressive when it’s all broken down. The humbucker pickup set is comprised of Seymour Duncan Invaders: a TB-8 near the bridge and SH-8N in the neck slot, both of which are variations designed with this specific model (and Gates himself) in mind. The rest of the hardware is pure black, helping avoid any potential flaking or other issues that are common among most silver and gold finished varieties. Rounding out the hardware is a Floyd Rose 1000 bridge, giving access to an intricate tremolo arm or “whammy bar.” While many guitarists view this kind of functionality as passed, the enhanced expressiveness it offers to players is much appreciated. A whole world of interesting tricks is opened up with one of these tremolo systems on deck. Upon the first wild harmonic dive bomb you belt out, Floyd Rose’s immense reputation as the number one name in tremolo bridges will be perfectly understood. Finally, a single volume and tone knob have been installed to control both pickups. A simple three-way selector switch is included to allow you to activate only the bridge pickup at a given time, only the neck, or an interesting combination of the two. 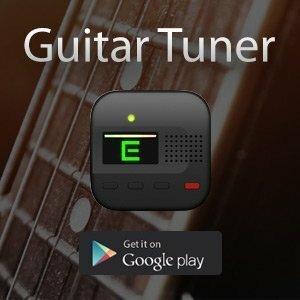 Typically, your rhythms would be played on the neck pickup, with your clean tones played in between, and leads played on the bridge. With music in the style of Avenged Sevenfold, however, you can get away with playing almost everything on the bridge pickup if you so desire. Even so, the variety of tones is welcome, and often used in expert fashion by Gates himself. If you pick one of these guitars up for yourself, you should take advantage and experiment. That's the beauty of this guitar. When it all comes down to it, it's a great instrument with a wonderful price point given all of its high-quality features and materials. Despite the logo and name emblazoned across the fretboard, anyone that just loves the guitar, in general, would be well served with this model in their collection. The aesthetics are meant more for the die-hard Gates and A7X fans of course, but there's really little else stopping anyone interested in heavier music from giving one a shot. 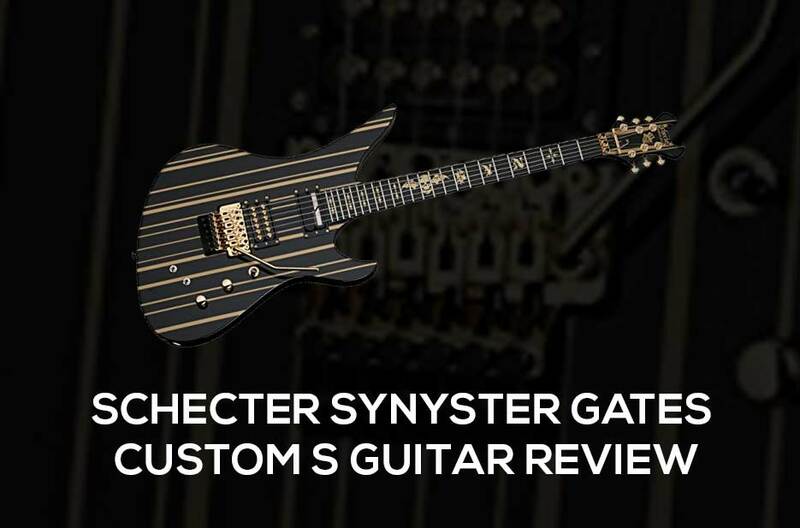 Ultimately, the Synyster Gates Custom-S from Schecter is an interesting guitar that is well worth every single cent within its surprisingly affordable price tag.